There is a lot of controversy about this. Vitamins cannot be created by the body. 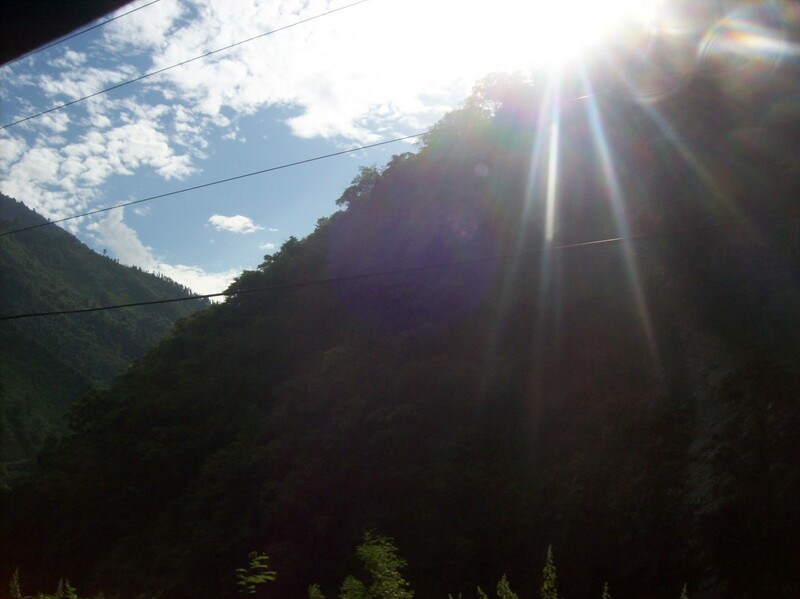 But with sunlight the skin can create vitamin D so vitamin D is really a neurosteroid hormone. In the last 5 years, this has been the most researched nutrient. In the last 3 years, 7 MDs have written 7 books on vitamin D including Vitamin D for Dummies. Increasing the amount of vitamin D in the body can prevent or help treat a remarkable number of ailments, from obesity to arthritis, from high blood pressure to back pain, from diabetes to muscle cramps, from upper respiratory tract infections to infectious disease, and from fibromyalgia to cancers of the breast, colon, pancreas, prostate and ovaries. Nearly all non-Hispanic blacks (97%) and most Mexican-Americans (90%) now have vitamin D insufficiency. [Insufficiency means not enough or a deficiency]. Current recommendations for dosage of vitamin D supplements are inadequate to address this growing epidemic of vitamin D insufficiency. I just added (December 11, 2013) a video below by Dr. James Dowd (M.D.) about if you are getting enough vitamin D. He moved from Texas to Michigan and was not getting enough but had no idea what was causing him problems since what they taught him in medical school was wrong. He talks about other patients that had these symptoms with some unknown cause and how he eventually figured out this mystery. He wrote the book, The Vitamin D Cure (see below). Taking 50,000 international units (IU) a day of vitamin D for several months has been shown to cause toxicity. His scientific oeuvre increased awareness in the pediatric and medical communities regarding vitamin D deficiency pandemic [widespread epidemic], and its role in causing not only metabolic bone disease, and osteoporosis in adults, but increasing risk of children and adults developing common deadly cancers, autoimmune diseases, including type 1 diabetes, multiple sclerosis and heart disease, as discussed in his review article [note that a pandemic is a widespread epidemic]. Common sense (which is not that common) would dictate that the heavier someone is, the more vitamin D they would need. Having a lot of fat dilutes the vitamin D that you get from a supplement. But it means you get more vitamin D while sunbathing since you have more surface area. This article was written July 20, 2012. I only take vitamin D supplements a few days during the winter. I live near Phoenix, Arizona that is in the Sonoran desert which includes part of California and Mexico. The Sonoran dessert is the most bio-diverse (or biodiverse) dessert in the world. I want to have the perfect amount of vitamin D in my blood so I sunbathe to get more than enough vitamin D. The skin creates pre-vitamin D and it is only turned into vitamin D when it is needed. The further that someone lives from the equator, the harder it is to get enough vitamin D from the sun (see UV index). Where I live the UV index can get up to 11. All humans lived near the equator in the beginning. I use this website to find what the UV index is in my area. I have as much fear of skin cancer as the average American has fear of being possessed by evil spirits when he sneezes. This was common hence the "God bless you" when someone sneezes. Actually many Americans are very superstitious, "Knock on wood" so the leprechauns will hear it. 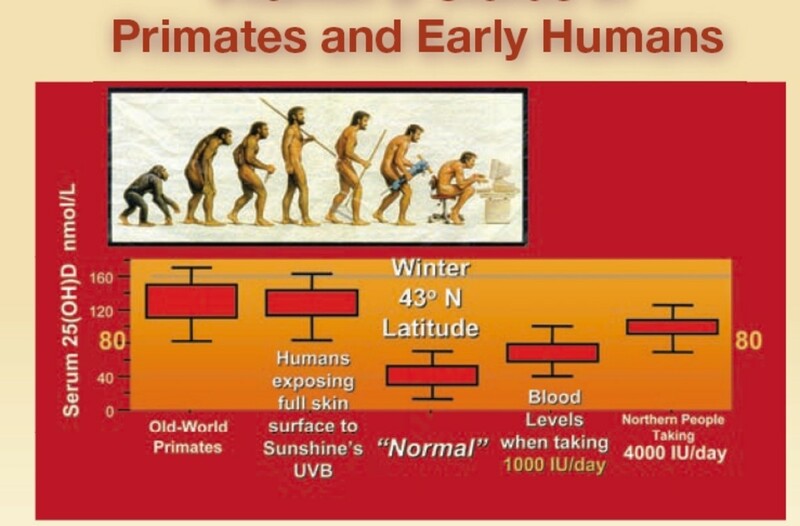 This is how man has survived millions of years-- by getting loads of sunlight. Although in the late 1800s over 80% of the children in Europe and North America had the terrible bone disease rickets. So the doctors told the parents to make sure that their children sunbathed and this greatly helped. Then in 1922, vitamin D was discovered while researching rickets. Vitamin D was the cure for rickets or rickets was caused by a deficiency of vitamin D.
Many medications have interactions with other medications, foods and sunlight. As far as supplements, it is best to avoid any iron supplements unless a doctor directs you to. If your body gets too much iron from food, the body stops absorbing it. But the body cannot stop absorbing too much iron from supplements. This is a much bigger problem than not enough iron. This is an analogy to getting vitamin D from sunlight and supplements. Can you guess the answer to this? For a clue see the beginning of this article. It is very controversial. Unlike many articles on the web, I like to give links to prestigious and authoritative websites so people can learn more. In 1966 there was a study done with 10,821 babies born in Finland. They were given the recommended dose of vitamin D which was 2,000 I.U. of vitamin D daily (per day) for the first year of their life. The results were that all of these babies died. So this article has taught you how to avoid killing a baby. Just kidding, but I got your attention! Actually they followed these babies for 31 years (some people get type 1 diabetes later in life which they also call type 1.5 diabetes). They found that it reduced the chances of these people getting type 1 diabetes by 80%! Below I mention my article about autism and vitamin D deficiency based on very recent information like September 2012 U.S. National Library of Medicine information. It has a video on it by an M.D. that all pregnant mothers should listen to. So it sounds like the other 20% that got diabetes, may have been able to prevent it if their mothers had taken vitamin D while pregnant with them. The fetus also needs vitamin D. The above would explain why Doctor of Public Health, Cedric Garland, says that type 1 diabetes should not even exist! Scurvy and rickets existed since people were not getting enough vitamin C from fruit and vitamin D respectively. The amount of vitamin D to prevent the above mentioned problems by Dr Weil are much more than the amount of vitamin D required for bone health. A large group of scientists and doctors got together and could not agree on an amount of vitamin D to take daily. They did agree that the optimal amount of vitamin D in the blood according to a blood test should be about 40 to 60 ng/ml (nanograms per milliliter) of vitamin D. So you can get it tested and try different amounts of vitamin D supplements to bring it up to this level. Vitamin D supplements are inexpensive since 10,000 I.U. of vitamin D is 0.25 milligrams (quarter of a milligram) of vitamin D. The studies have been done with vitamin D supplements but sunlight is still the best way to get vitamin D. Dr Joseph Mercola (D.O.-- doctor of osteopathy) says that if you cannot get vitamin D from sunlight then get it from a tanning salon with the right kind of UV rays. I do not know which is better but it is cheaper and more convenient to get vitamin D from supplements. 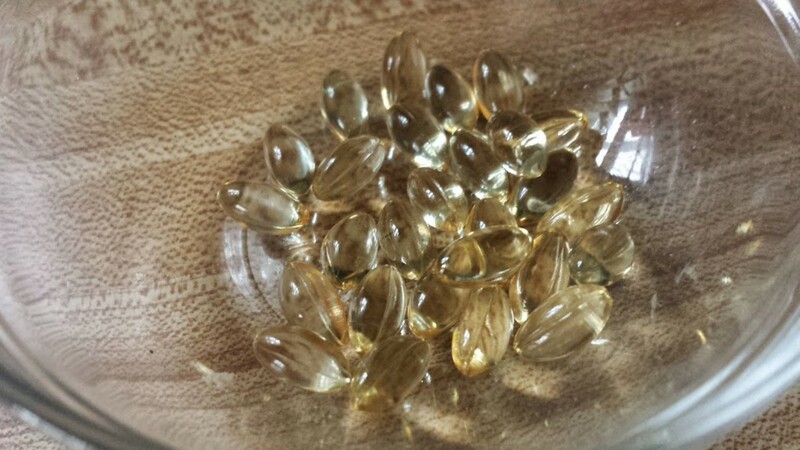 One guy was taking vitamin D supplements that turned out to have 1,000,000 I.U. of vitamin D. After the mistake was discovered, he stopped taking vitamin D and completely recovered. Once they were putting too much vitamin D in milk by mistake and one elderly lady died from an overdose of vitamin D.
Without sufficient vitamin D, bones can become thin, brittle, or misshapen. Vitamin D sufficiency prevents rickets in children and osteomalacia in adults. Note that they suggest 400 I.U. of vitamin D daily for infants from 0 to 12 months not the 2,000 I.U that the study above was done with. Also this is not addressed, but a 200 pound person should require more vitamin D than a 100 pound person. Also if you get no sunlight or some sunlight will not affect the toxicity from too much vitamin D from a supplement since the body will not turn it into the active vitamin D unless it is needed. So maybe 8,000 I.U. daily from supplements may be a good number in this controversial issue. Please note that on April 8, 2015, I just learned that the Vitamin D Council and the Endocrine Society, both, suggest that infants and children get 2,000 IU a day of vitamin D and that adults get 10,000 IU a day of vitamin D so that is also my suggestion or recommendation now. If you get a lot more from the sun, that extra vitamin D cannot hurt you since it is in the inactive form until you actually need it. 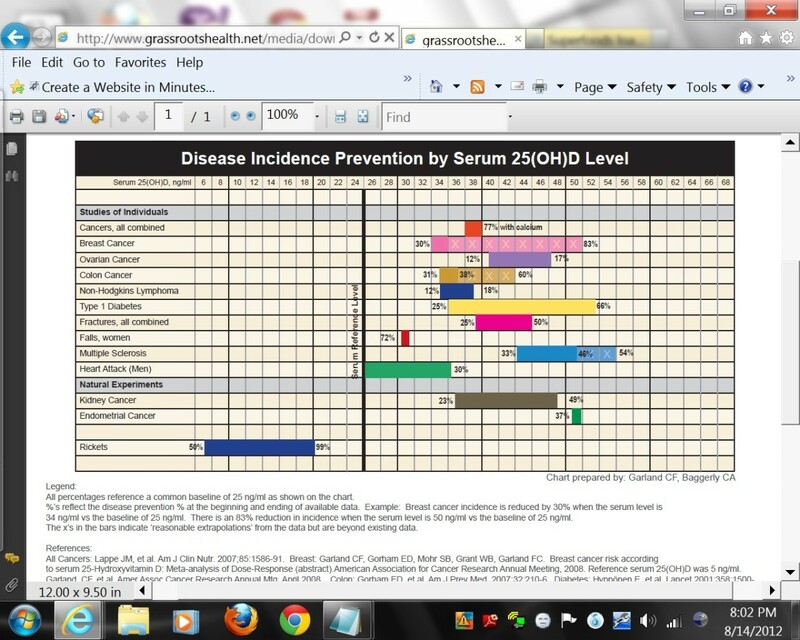 Grass Roots Health (see photo above) had 3,667 people take 10,000 IU a day of vitamin D and there was no toxicity. 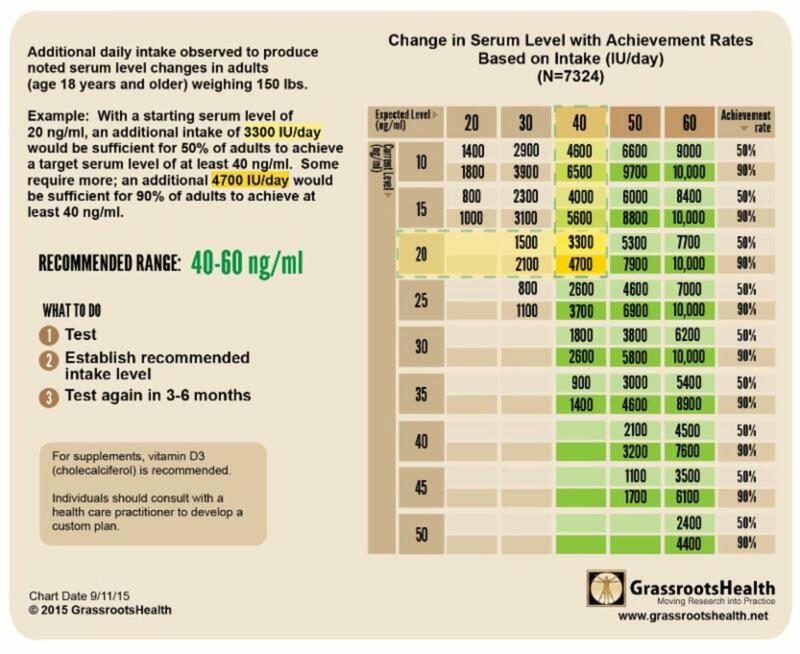 9,600 IU/day would be required to get 97.5% of population above 40 ng/ml. Rule of thumb changes: Per 1,000 IU/day, 10 ng/ml rise starting at 10 ng/ml. Only 8 ng/ml rise starting at 30 ng/ml. Only 5 ng/ml rise starting at 50 ng/ml. Note that in certain latitudes (distance from the equator), you cannot get any vitamin D from sunlight like during 3 months of the year at the latitude of Boston. Also you need sunlight during the peak hours of sunlight like between 11:00 AM and 2 PM to get vitamin D from the sunlight. For more on getting vitamin D from sunlight see The Many Health Benefits of Sunbathing or Sunlight. Many people that retire move to Florida or Arizona. But you do not need to wait until you retire to move further south. Since it is dry near Phoenix, I can sunbathe for an hour in temperatures of over 100 degrees with no discomfort. Doctor of Public Health, Cedric Garland, says that ENOUGH vitamin D (lifeguard levels) will virtually eradicate breast cancer. Moores Cancer Center is proposing that cancer is a vitamin D deficiency like rickets. Crickets do not get rickets! See this for more on that: Cancer and the Power of Vitamin D. Also see The Many Health Benefits of Enough Vitamin D.
Vitamins A, D, E and K are fat soluble so there is a danger of getting too much from them. 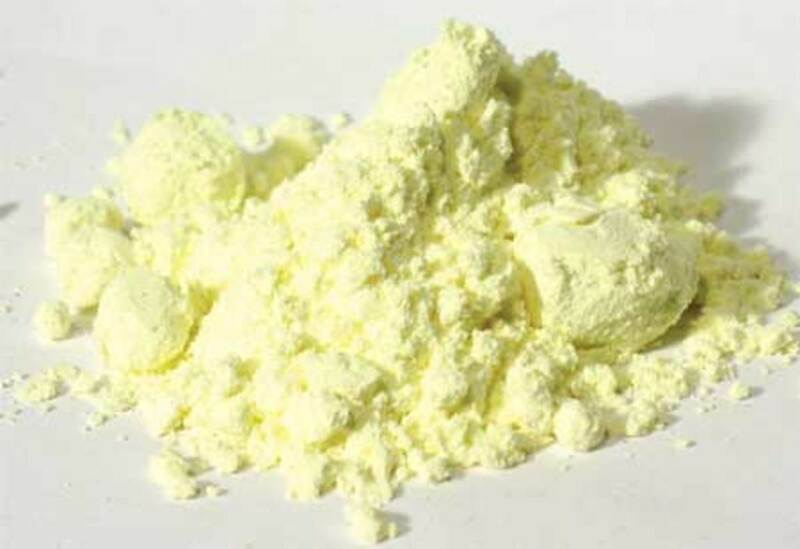 Generally speaking the other vitamins are water soluble so an excess can be urintated out, so there is no danger of too much. Plant foods do not contain vitamin A. They contain beta-carotene which is converted into vitamin A and has no danger of too much. Some people have a health problem where they cannot turn beta-carotene into vitamin A so they will have problems on a vegetarian diet. Vitamin D deficiency can cause muscle aches, muscle weakness, and bone pain at any age. If possible, it is best to get vitamins from your diet. Note-- vitamin D is not a vitamin. But some people have problems with lower amounts of it. Mayo Clinic says "Taking 50,000 international units (IU) a day of vitamin D for several months has been shown to cause toxicity." 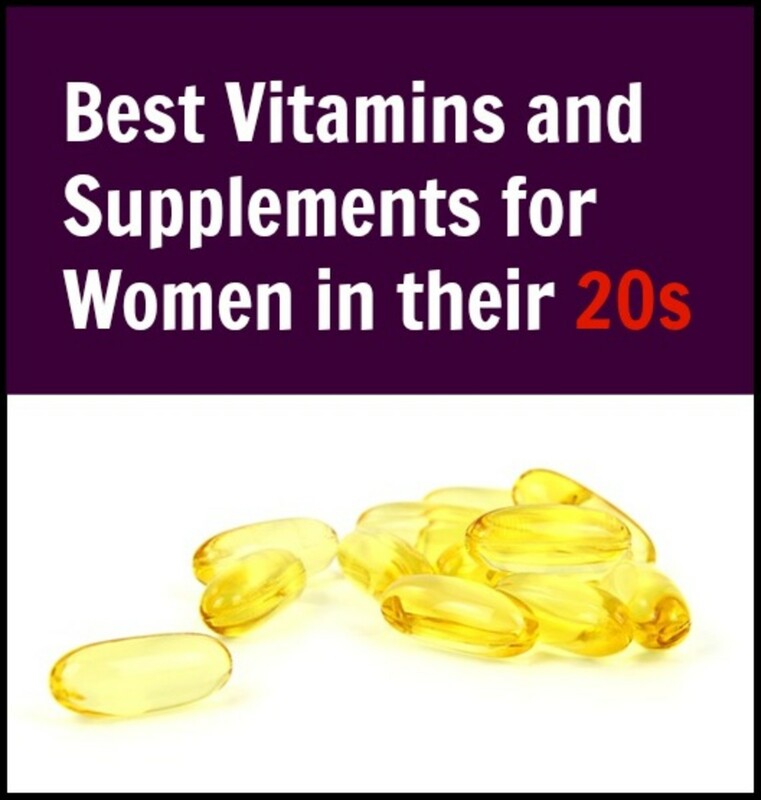 There is a lot of research going on with different amounts of vitamin D. If it requires a certain level of vitamin D in the blood to protect you from a disease like breast cancer and you have less than that amount, then it cannot protect you from that disease. Mark Hyman M.D. is one of the most brilliant doctors in the country. He has an article called Eat Your Medicine, Food as Pharmacology. That is a brilliant title and is about foods that protect you from diseases. He has a May 22, 2010 Huffington Post article called Vitamin D: Why You Are Probably NOT Getting Enough and How That Makes You Sick. It says that 70 to 80% of Americans are deficient in vitamin D.
“We found that daily intakes of vitamin D by adults in the range of 4000-8000 IU are needed to maintain blood levels of vitamin D metabolites in the range needed to reduce by about half the risk of several diseases - breast cancer, colon cancer, multiple sclerosis, and type 1 diabetes,” said Cedric Garland, DrPH, professor of family and preventive medicine at UC San Diego Moores Cancer Center. 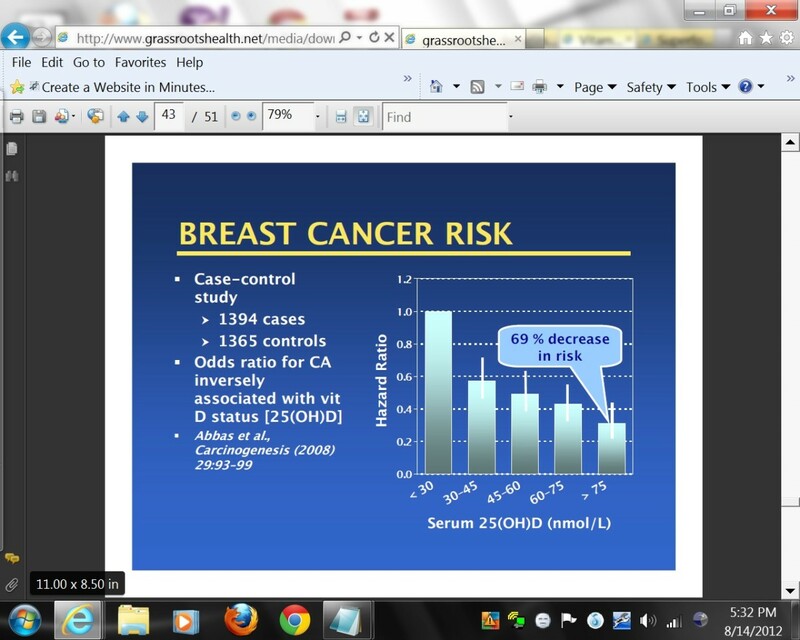 Dr Pendergast in video below explains why people do not get vitamin D toxicity. It is always found to be caused by something else. Are You Vitamin D Deficient by James Dowd M.D. He tells about what happened to him when he moved from Texas to Michigan. Joe Prendergast M.D., California's Premier Endocrinologist talks about the benefits of vitamin D. Strengthens immune system 3 to 5 times. This M.D. says that people taking 5,000 IU of vitamin D a day do not get sick (colds and flu). They have an abundance of antimicrobial peptides (AMP). Vitamin D is so important. People think lathering on the sunscreen is best, but that is not the case. You need a good 20 minutes without any sunscreen on each day plus a non GMO supplement. Sunscreen should be natural or organic because the chemicals in it are causing cancer. Very thorough article. We are told here in Canada that anyone living north of Atlanta Georgia's latitude should take a vitamin D supplement for 6 months of the year. They say even if you are in the sun for 8 hours during those months, your body does not get enough vitamin D. I like how it is available in tasteless drops for easy consumption. Dr Prendergast above says that vitamin D toxicity is usually something else. Dr Cedric Garland, who is an expert on vitamin D, says that no one ever gets too much as long as they are not taking more than 10,000 IU a day. The most important thing is how much vitamin D is in your blood so you can always get tested for it. Too much vitamin D is rare. I have been taking vitamin D for several months. I just looked at the bottle and saw that the bottle says it is "high potency" but when I looked at what they considered "high potency", I was that it was just 1000 I.U. I had to laugh. I don't get a lot of sunlight each day, so I'm sure that since vitamin D is so cheap, I could double my dose with no problem. I do have to wonder though, what are the symptoms of vitamin D toxicity? I take 3000 iu/day! If my knees are feeling old(IM 71 now) I increase to 4000/day ! But the 3000 got me over my sleeping aches! very informative hub. Thanks for sharing it with us. Really vitamins play pivotal role in our health. Your hub reveals about the importance of vitamin d. I knew it was important for body but as much I did not know. I got many useful information for new babies' need of vitamin D.
Christy, because of your question I am adding more information to the above article under Very Important. Please note that I joked about newborn babies dying from getting 2,000 I.U. of vitamin D daily. You do not want over 10,000 newborn babies getting an overdose of vitamin D. In fact on a forum I made a joke about it being child abuse. But on the other hand, you do not want them getting too little so it does not prevent the type 1 diabetes. You probably weigh 10 times as much as a 10 pound baby. So a question for you or me would be how much vitamin D would we give to a newborn baby? Actually I was babysitting for a newborn baby boy in the summer in Phiadelphia. It was warm enough that I could have the baby wearing only a diaper. I made sure that the baby got plenty of sunshine by taking walks and letting the baby sleep on my lap on its back so it got sunlight on its front. So I did this a lot watching that the baby does not get sunburn. Imagine if your babysitter finsihed babysitting with a sunburned baby! To answer your question, if you were my wife and not getting loads of vitamin D from sunbathing then I would want you to be taking at least 5,000 I.U. of vitamin D daily. Note that above, Mike Adams, the Health Ranger (naturalnews.com) takes 10,000 I.U. of vitamin D daily when he is not sunbathing. 1000 UI daily. What are your thoughts on that? Just curious Christy, How much did your doctor tell you to take daily? I take Vitamin D on a daily basis. I had melanoma so my doctor has suggested this to me and the amount. Your hub is filled with great information on such an important topic. I will share here and on Pinterest too. Good hub. One thing I want to add here.... Pregnancy and lactation increases the demand more. 10-20% increase of Vitamin D is recommended. In case of Calcium intake, requirements almost doubled. Thanks for this well-written, well-documented reminder that sunshine provides this vital nutrient. Voted up and useful!